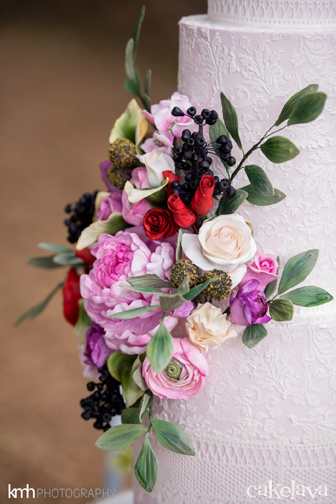 After discussing their themes and noticing how different they all were, we knew it would be almost impossible to put everything they wanted together on one cake, so we decided it would be best to make a wedding cake trio that together would tell the story of Bronwen and Matt. When Style Me Pretty first approached cakelava to do a Facebook live video for them, we were extremely excited and honored to host them at our new Las Vegas shop! What is often the case with media/social media related project requests, first comes the wave of excitement - you feel giddy about the project. Then the reality sets in. You feel anxious and slightly overwhelmed. You have x-amount of time - often two weeks or less - to design and execute a project that will delight and engage the viewer. No pressure there! You have previous commitments to clients that are just as important and will also need your attention. You only have a couple weeks (or less) to get everything done! Style Me Pretty Comes to cakelava for Facebook Live! Style Me Pretty at cakelava for Facebook Live! Yesterday, cakelava had a very special visitor come through our kitchen - Style Me Pretty! Yes, that Style Me Pretty! 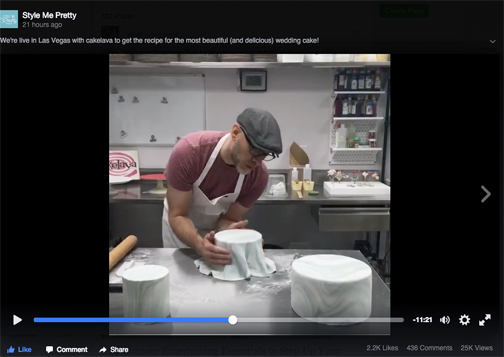 They came to shoot Rick decorating a marbled fondant desert inspired cake for Facebook live, and we all had a great time! We've had a mega crush on the site for years, and it was an honor to host them in our new Las Vegas shop. 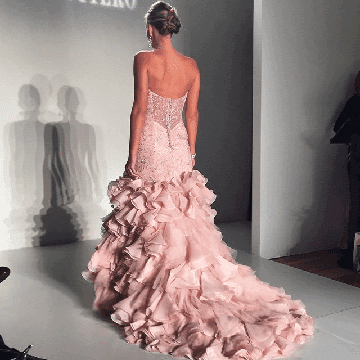 You can watch the whole experience unfold by visiting Style Me Pretty's Facebook Videos. 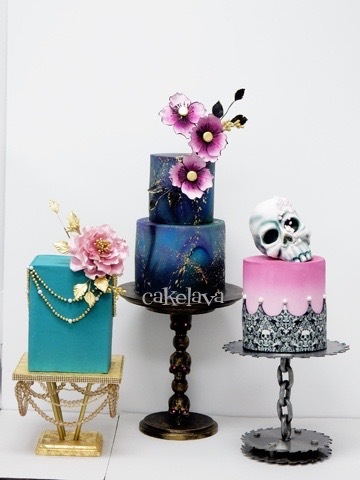 We've also shared their video on the cakelava Facebook page. We'd love to hear your thoughts, so feel free to like, comment, share, or just say "Hello!" My list of Must See places to visit in Nevada is ever growing! 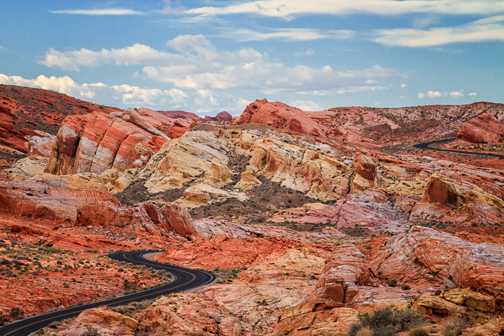 Currently, at the top of the list is the magnificent Valley of Fire State Park, which is just over an hour drive from Las Vegas. I'm constantly seeing incredible photos of the Valley of Fire, and hearing from our clients getting married there how amazing this place is! I'm dying to see it in person! With the scorching desert temperatures this time of year, it will have to wait until the cooler temperatures arrive, so for now, I will appreciate its spectacular beauty from afar. 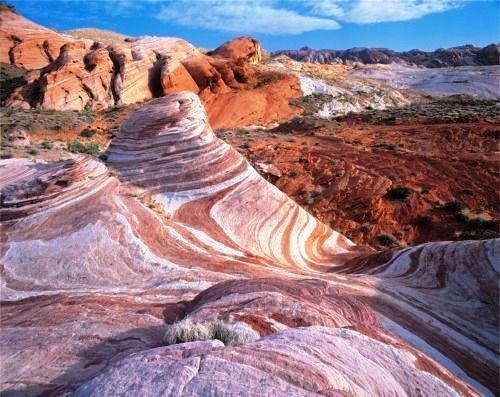 The Valley of Fire is a popular wedding destination with unbelievable natural beauty, whose landscape and colors are a perfect muse to inspire artists and designers to create and people to fall in love. I'm feeling fluttery just thinking about it! 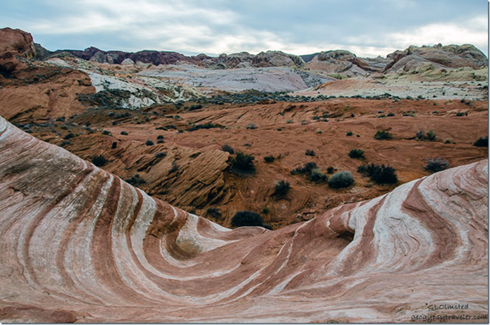 If you are planning a desert wedding, the Valley of Fire State Park provides an array of colors, textures and patterns that would be a perfect starting place for a bride or wedding coordinator's inspiration board. 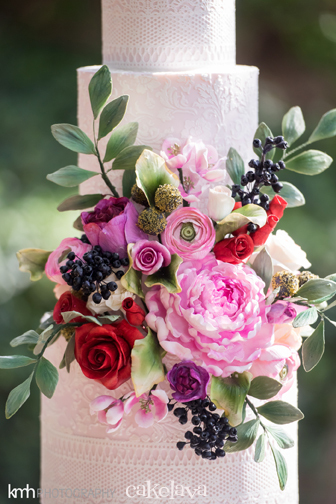 When our clients Sarah and Joe provided their inspirations for their wedding cake, we were told they would be marrying at Valley of Fire and wanted Rick to incorporate that element into the cake. Like many couples marrying in Las Vegas, they were having a destination wedding and worked through the design process with us from afar. 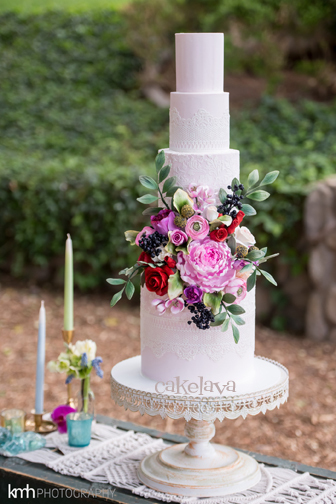 Rick's design of Sarah and Joe's desert inspired wedding cake started with a similar shape and floral placement borrowed from one of his earlier designs, called "Alana", (shown below), which Sarah said she loved! He included the Valley of Fire desert inspiration on the middle tier. Continuing with the desert theme, Rick made delicate handcrafted flowers that the bride's florist planned to use in her bouquet. 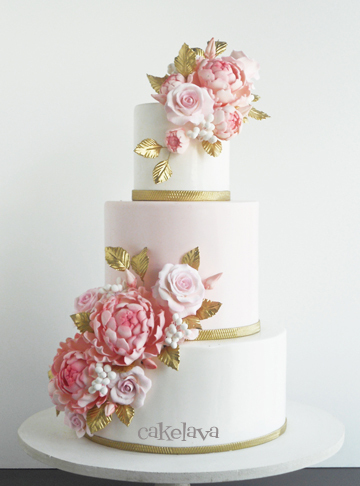 The cake turned out beautifully and both the couple and we were extremely happy with the result! Rick and I enjoyed exploring the desert theme, after working so often with the tropical theme in Hawaii. In our short time living in Nevada, we have really grown to love the beauty of the desert here, in the same way we fell in love with the tropics. We have to remind ourselves, as we did in Hawaii, how important it is to take time away from work to enjoy and explore the beauty that surrounds us! About a week ago, cakelava joined Instagram @cakelava . If you are wondering why we waited so long to join, there is a little story here. Several years ago I looked into putting cakelava on Instagram, and I didn't get very far. Not getting very far is an understatement. I didn't get past choosing our username, because someone with no association to our company, or to cakes, already had it. At the time I could have chosen another username, but decided to put the process on hold. It wasn't meant to be. I was also turned off by the idea that the photos posted on Instagram don't belong to the individual or company posting them, so I treaded this avenue carefully. We already had a few other social media accounts to maintain and I thought "why add another one." My hands were full with running a cake business and various social media accounts. Why make more work for myself? 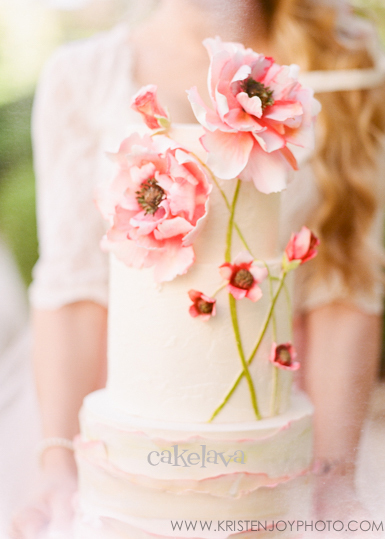 Then, our company and cakes started getting tagged quite regularly, which has been the case on Pinterest for many years. People were making comments and we weren't seeing them until much, much later. Sometimes, years! These were clients of ours, students of Rick's and many appreciative bakers in the cake community. It was important to be a part of the dialog and let the people leaving comments know we appreciated them taking the time. 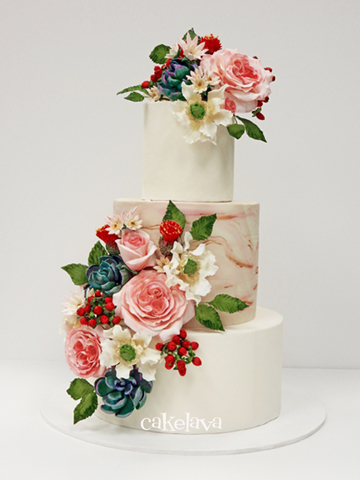 In addition to the cakes getting tagged, our clients began asking us if we were on Instagram. "No, but we're on facebook, twitter, and pinterest". cakelava was still based in Hawaii when this began happening. 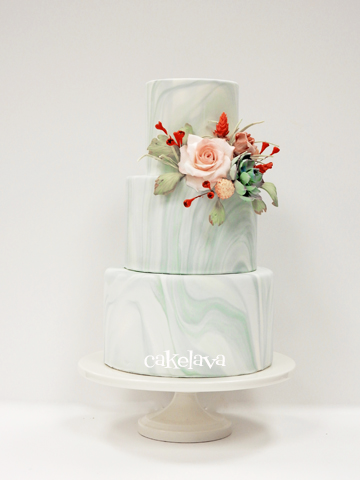 If you've been following our cake adventures, you know that we moved cakelava to Las Vegas from Hawaii and spent part of last year building out our new custom cake studio at the Montage Shopping Center in Las Vegas. We opened earlier this year. 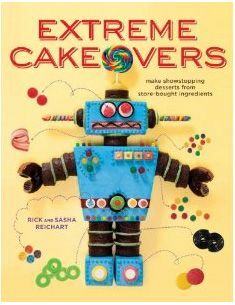 During the period we transitioned cakelava from Hawaii to Las Vegas, we took a hiatus from making cakes and also largely from social media. If there was a time to join instagram, it certainly wasn't then. 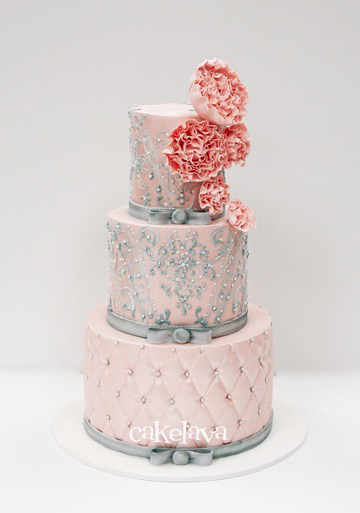 We finally decided to take the plunge and join Instagram after we had established our new cake shop in Las Vegas. It was time. 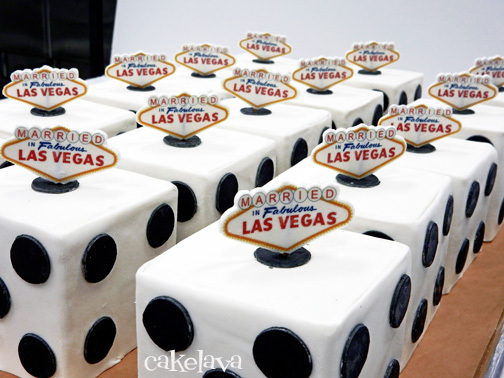 We were settling into our new home of Las Vegas and were regularly making cakes we wanted to share. We're enjoying being a part of the Instagram community and happy to see many friends there as well. We're excited to see what Las Vegas has in store for us and invite you to come along for the ride! See you on Instagram! 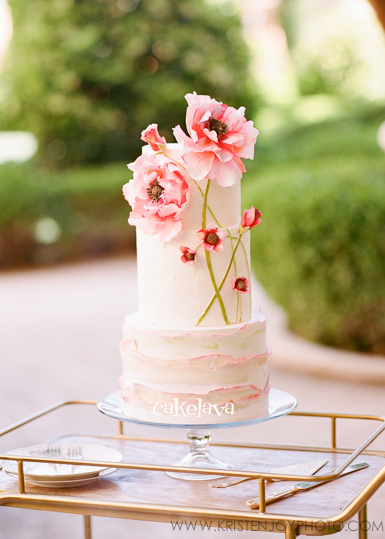 Opening cakelava, our new Las Vegas Custom Cake Studio! In late December 2015, we shared photos taken towards the completion of our shop build. While most people were busy celebrating Christmas and New Years with their families, we were hard at work creating new cake flavors, (and gaining the 5 extra pounds from all the tasting! 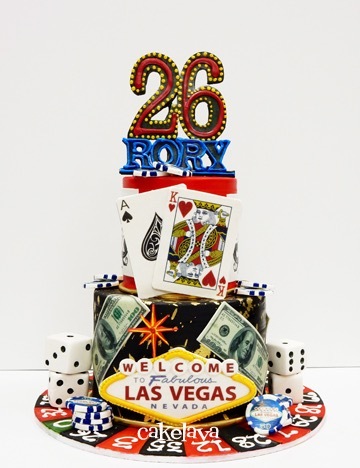 ), making display cakes, and getting our business established in Las Vegas. This was all in preparation for our actual "Opening." If you missed our previous posts, or would like to revisit them, here's a quick recap! In Part 1, we hunt for and find the perfect space. Part 2: The build out continues. In Part 3, the kitchen gets installed and our space begins to resemble a shop! 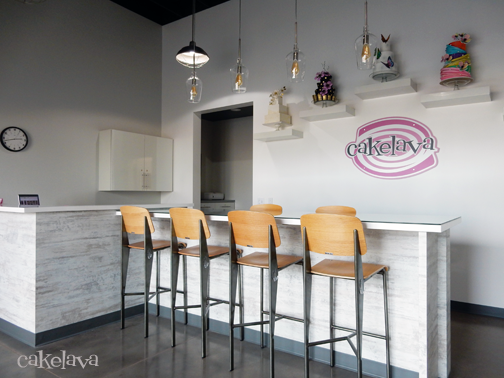 We opened cakelava, our Las Vegas custom cake studio during the week of January 10th, 2016, or, as we more commonly referred to it as, "sometime in Mid-January." The last time we opened cakelava in a new city was in March 2005, almost 11 years earlier, in Hawaii. 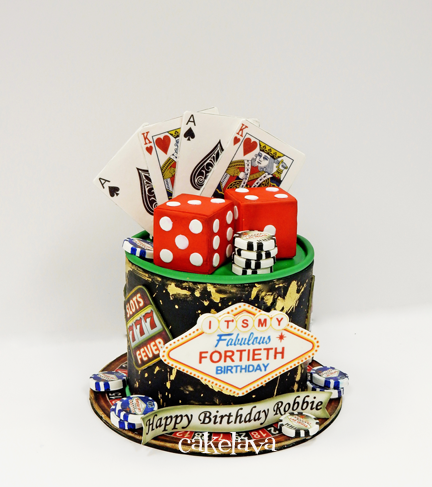 After a year long hiatus from making cakes, we couldn't wait to open our cake shop in Las Vegas! Unlike many food businesses, we didn't have a Grand Opening or even an official Opening Day. cakelava's actual "Opening Day" became a little joke between Rick and I because we kept getting asked by people when we were opening and we didn't have a definitive date for them. We answered with "when Rick is finished making display cakes" or "when we're done testing flavors". In other words, we would open for business when there was something tangible for customers to see and taste at our shop. If you are a baker, you know that baking in a dry climate and at higher altitudes is different than baking in say, Hawaii, where we moved from. A place that is hot and humid and higher altitudes are not an issue. It takes a lot of experimenting, and plan to gain at least a few pounds in the process, but don't worry, the stress of opening a business in a new city will likely cause you to lose those few pounds which you just gained. Our new menu for Las Vegas is a combination of our tried and true flavors we offered in Hawaii and a selection of flavors honoring our new home Las Vegas. We are excited about the menu and have had great feedback so far on the new flavors! "So, how will we know when you're open?" .... We had people ask us if we will have a neon OPEN sign when we Open. We have no neon OPEN sign in front of our shop, or even an "Open" sign. Our doors says "Open by Appointment", so technically, we have the word "Open" in front of our shop. cakelava's new shop opening was more like one day our shades were up, there were display cakes in the window, and we began meeting people at our new studio rather than just talking to them on the phone or by email. To us, being "Open" was just a formality. As far as we were concerned we were already Open. Our business and creative minds were open, we had started taking cake orders, we were excited and ready, and everything was in place! 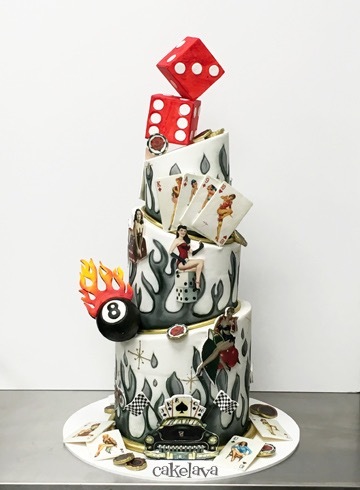 We had been corresponding over email for a number of months with customers prior to opening our doors, and delivered our first cake order in Las Vegas before we officially Opened. After "Opening" I was quickly reminded how tough it was to establish a new business in a new city. In Hawaii we were there for 10 years, we were a known business with a reputation, and here we were starting from scratch all over again. With every new inquiry, I had to pull up a map of Las Vegas and see where the heck we would be delivering to - it was all new and there is so much to learn! We had requests to go to California to deliver cakes. It's been over a decade since we had to drive more than an hour and a half for a delivery. We are learning fast here! We've already made our first delivery to the The Strip at night, and for the uninitiated, the traffic can be quite the adventure, though so far, not nearly as bad as delivering a cake to the North Shore during a surfing competition. You haven't experienced fun until you've done that! So far, we are enjoying doing business in Las Vegas. We've met so many kind people, many of whom have taken us under their wing, acting as mentors, and showing us the ins and outs, and the ups and downs of Vegas. 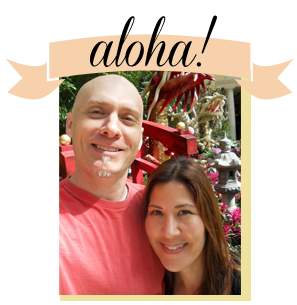 We're also learning why Las Vegas is called "The Ninth Island" - we are constantly meeting people who are from Hawaii or have some connection to Hawaii, and we love that! 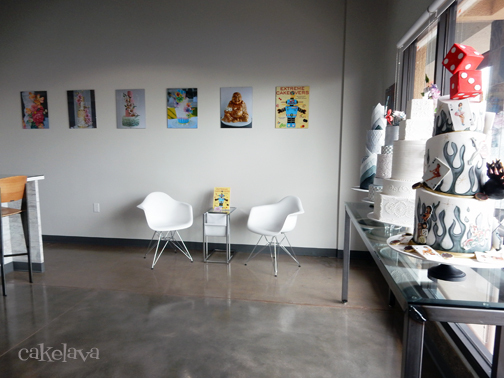 Here is a glimpse at part of the front room of cakelava's Las Vegas custom cake studio. It is completely different from our Hawaii cake studio which was painted green and had wood furniture and a client area that resembled a living room. For our Las Vegas studio, we chose a clean, modern, white, grey and silver palette, mixing metals, wood, stone and glass for a rustic industrial feel. Our client meeting area has white countertops and wood and metal barstools. We chose concrete flooring and an open ceiling with exposed ductwork. The studio feels like a gallery filled with beautiful artwork and it is such a nice place to come to work every day! There are eye-catching cakes displayed in the front window and spotlighted on floating shelves above the client meeting area. 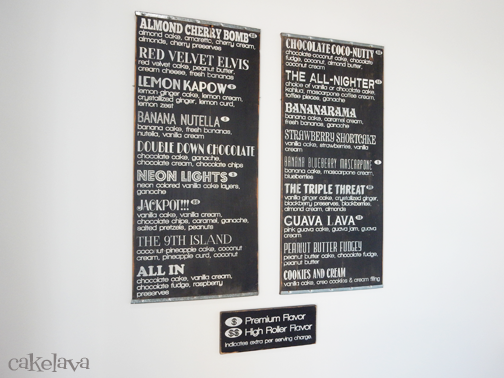 We also have framed photos of cakes on the wall and a handpainted sign of our Flavors, which we absolutely adore! Like every single item in our studio - even something as simple as a chair, or a light, or a clock - Rick and I labored over how to present our new flavors. We were proud of our new flavors, many of which were created specifically for Las Vegas, like our Red Velvet Elvis, "Jackpot!!!" and "The All-Nighter" to name a few. We wanted a sign that was artful and preferably handmade. After spending a good amount of time researching different shops on Etsy for a handpainted sign, we encountered the super wonderful Tessa, who owns ChippyPaintDesigns. We collaborated with her to create a handpainted sign for our flavors, and she created the beauty shown above! The sign fits with our shop decor perfectly! Thank you, Tessa! The front room of the studio has a lot of light coming in and continues the clean, minimalist look we were going for. We selected a handful of photos of our favorite cakes to display on the wall and Rick designed some gorgeous cakes for our storefront window.